Take a new voyage each month as book lovers discuss exciting new titles in a friendly and open environment. The Literary Explorers meet on the 2nd Thursday of each month. 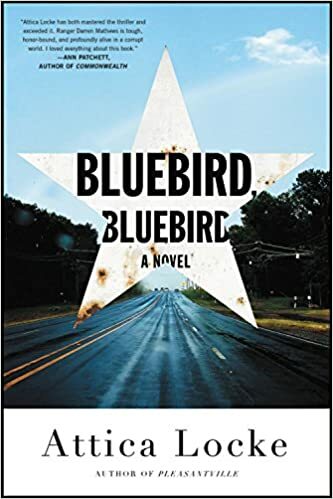 This month book is "Bluebird, Bluebird" by Attica Locke.